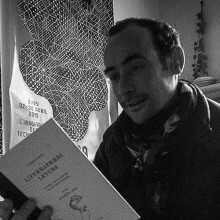 Clément Vauchez founded French Graphic Design studio Helmo with Thomas Couderc in 2007. Helmo Studio works across a wide range of fields including book design, posters, signage, exhibition design and corporate identity. 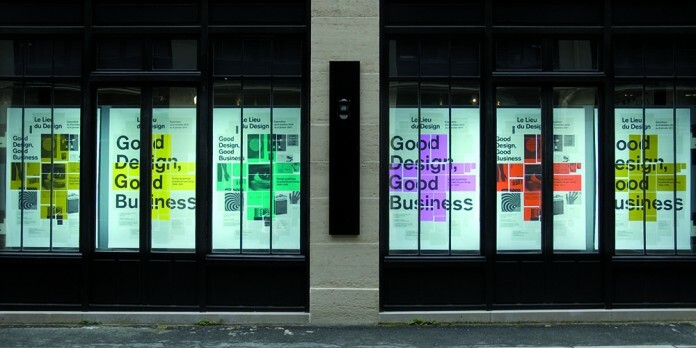 Their clients have included design work for major cultural institutions such as Palais de Tokyo, Lieu Unique, Louis Vuitton, Orsay Museum, Gaïté Lyrique, Pompidou Center and the Choregraphic Center of Rilleux-la-Pape. 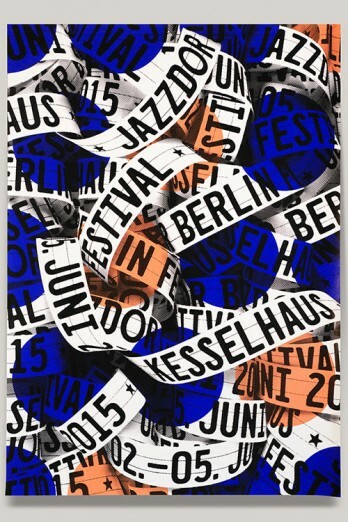 In addition they have developed brand identities for for major arts festivals including the infamous Chaumont Graphic Design Festival, Jazzdor Festival and Siana Festival. Their body of work plays with concepts of variation, mutation, randomness, and patterning. 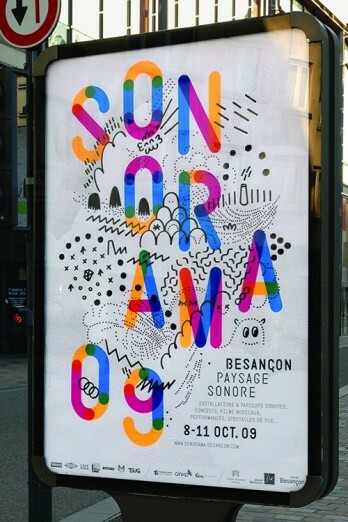 Their work has been acknowleged in international award programs including first prize in the Chaumont international poster competition and 1st prize in WallpaperLab 2012, at the Musée des Arts Décoratifs, Paris. Helmo Studio has been part of numerous exhibitions including at Mzin Gallery, Leipzig (DE), Musée des Arts Décoratifs, Paris and the Issey Miyake Gallery, Paris. Clement and Thomas are both members of the prestigious international organization Alliance Graphique Internationale.